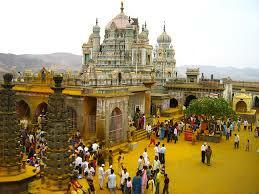 Khandoba Temple Jejuri is one of the main attractions of Jejuri. The town of Jejuri is renowned for being the site of one of the most pious temples in the state, known as Khandobachi Jejuri. It attracts people from all over the state and beyond and is visited by thousands of people. It is a mere 48 km from the city of Pune and is a very famous tourist places in Pune, even if you are looking for one day trip in Pune. Khandoba is believed to be the God of Jejuri. 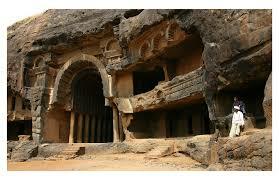 He is held in the highest reverence by one of the oldest tribes in India, known as the Dhangars. Jejuri Khandoba history is ripe as it is believed to be the place where Shivaji reunited with his father Shahaji after a very long length of time. 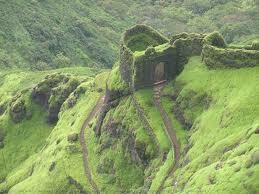 Jejuri at that point of time housed one of the major forts, situated atop a hill, in the South Region. 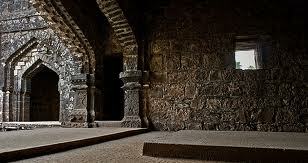 Shivaji and Shahaji discussed strategies against the Mughals in this historical place. 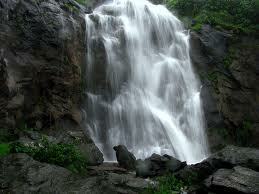 Jejuri Khandoba is dedicated to Khandoba, who is also known as Mhalsakant or Malhari Martand in the region. The Khandoba temple in Jejuri is built on a hill and offers good views all around. There are more than 200 steps that the visitors are meant to climb to reach the top. If the weather is fine visitors also get the chance to view of the Dive and the Saswad ghat from the top, one of the beautiful places around Pune. The idol that is present in the Khandoba temple is worshiped by the shepherds and they believe the deity Khandoba to be their family deity. The Lord protects them from all harm and takes care of them. The locals love, respect and fear the Khandoba. The Khandoba fulfils all the desires of his devotees. He is given the name of the Sakamabhakti. 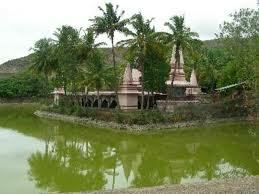 The temple is separated into two parts, that is, the Mandap, and the Gabhara,one of the holiday spots near Pune. The town of Jejuri is filled with the flavour of the state and the local culture and provides deep insight into the social and cultural atmosphere of the region. Set in a beautiful and peaceful location, the place is enchanting for all travellers wishing to explore the vicinity of Pune. 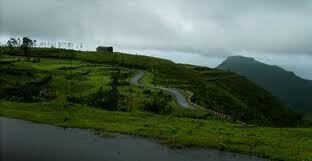 Hotels in Jejuri are many and the best part is, one could easily stay in Pune and visit Jejuri on a day trip. For those wishing to stay in Jejuri, Peshve Lodge Hotel Siddhi, Hotel Santosh and Hotel Visava are budget friendly and welcoming staying options. 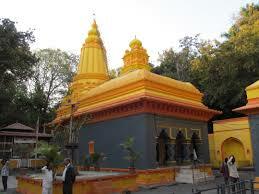 Jejuri Khandoba Temple is a must see place for both devotees and tourists. It is set in a beautiful location and contains marvellous architecture dating back hundreds of years. The Lord Khandoba is said to be a fulfiller of desires and is loved and respected throughout the region. 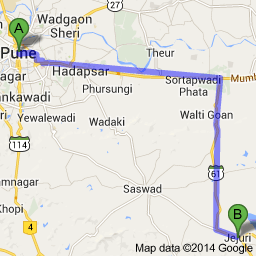 Medical facilities near By: Malhar Hospital, Shatayu Hospital & Ayurvedic Research Centre, Shree Hospital. 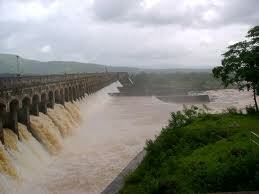 Emergency Contact: Jejuri Police Station located at Nira Road, Juni Jejuri Maharashtra 412303, India. Saswad Police Station located at Pune Saswad Road, Swarna Nagari, Saswad, Maharashtra 412301.